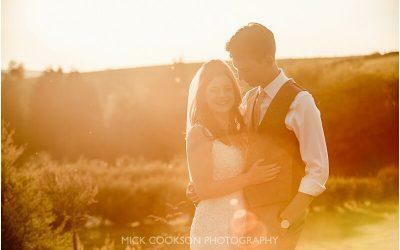 Here is an example of The Midland wedding photography I produced in August for Donna & Mark. 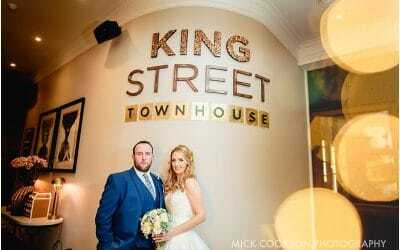 Hailing from North Manchester, the couple were married at their local church – St Mary’s in Failsworth. Donna’s preparations were undertaken at The Midland – a lively affair with the bridesmaids and mum all forming an orderly queue for their turn ‘in the chair’ 😉 Donna’s dad sat quietly in the next room, trying to switch off from the giggles and general chaos going on in the main suite. 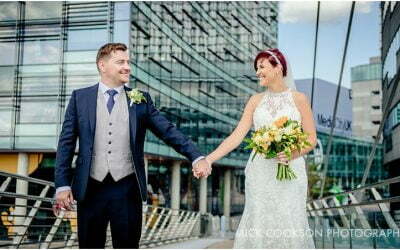 I spent a good hour or so with the girls as well-wishers came and went, the flowers arrived…as did a concerned brother with ‘buttonhole problems’ – you know, the usual stuff that goes on during the hustle and bustle of wedding day preparations. Timed to perfection, I left The Midland to catch up with Sean Peters, who was on video duties. 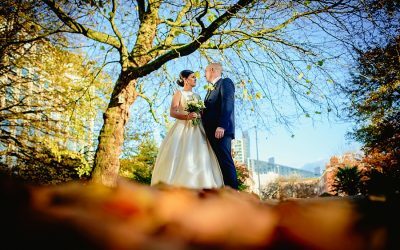 I’ve worked with Sean a couple of times, and can thoroughly recommend him, his work and jovial sarcasm…a good lad to have around on Wedding Days..
Nikon D3s and D700 cameras were on duty for this one, coupled with 24-70mm, 85mm, and 35mm lenses…and as ever, your feedback is welcomed. 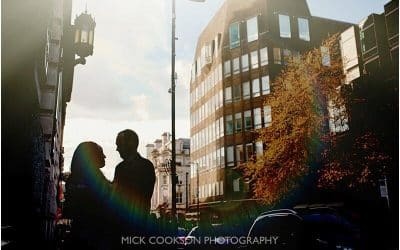 If you’re planning to get married at The Midland, why not get in touch to view more of my work over a coffee?